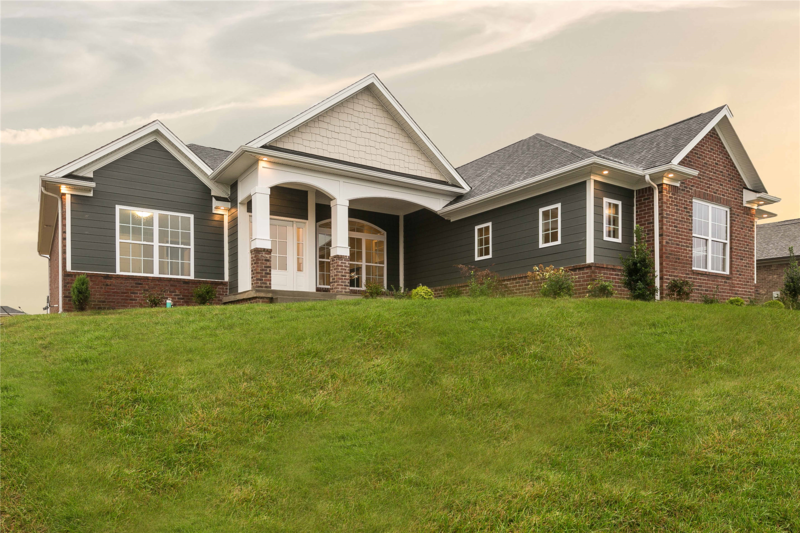 Please explore some of our most popular models. 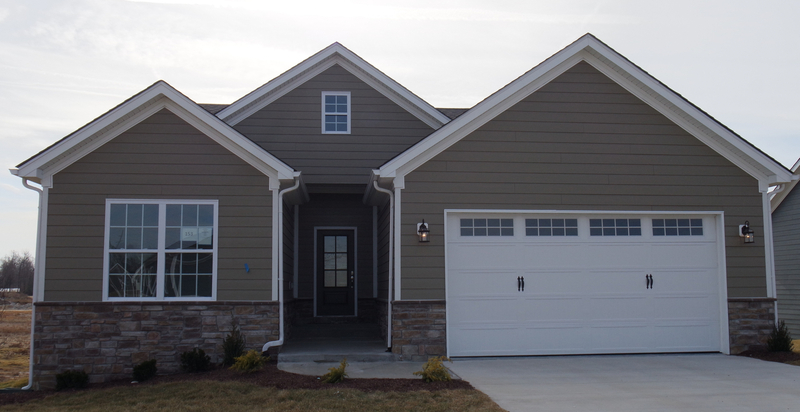 Schuler Homes is here to help you find a floor plan that you will love. 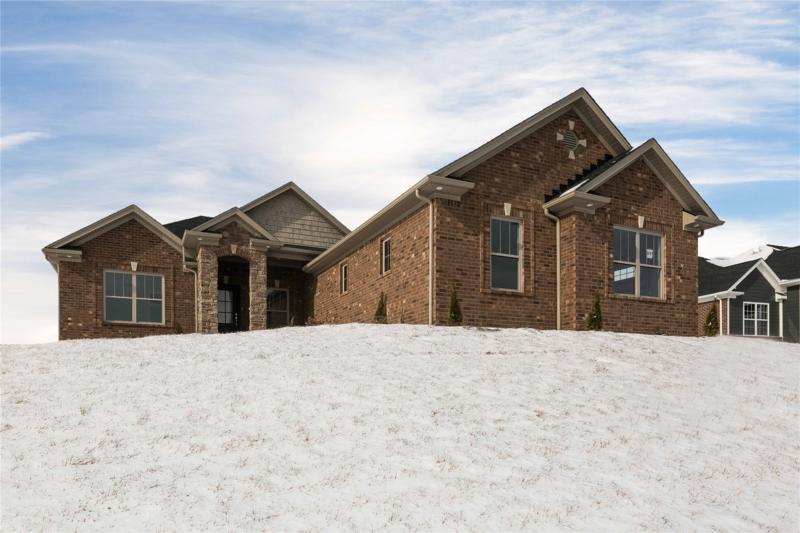 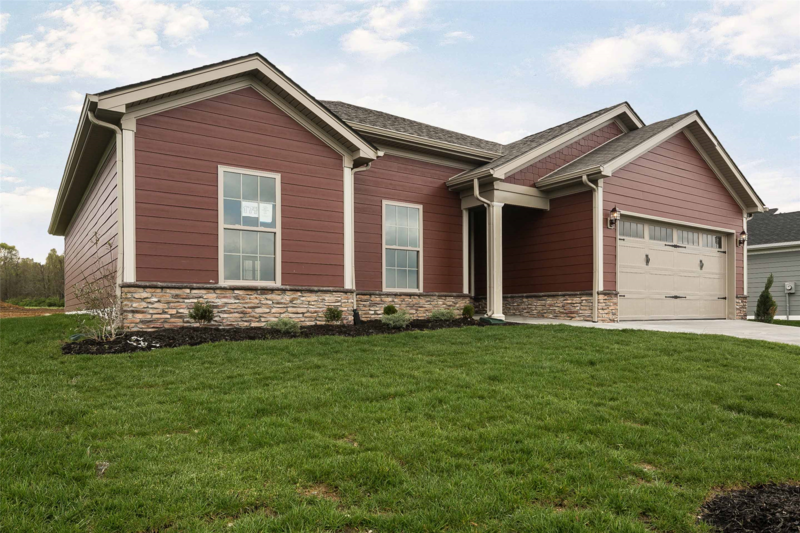 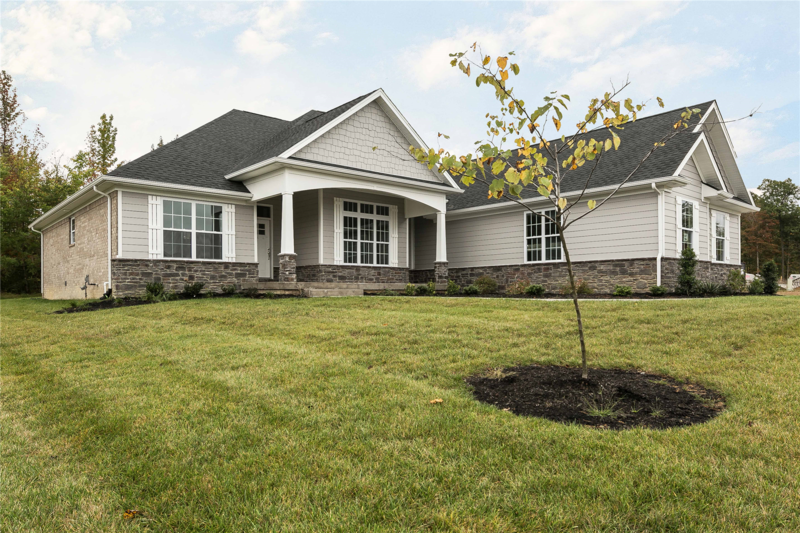 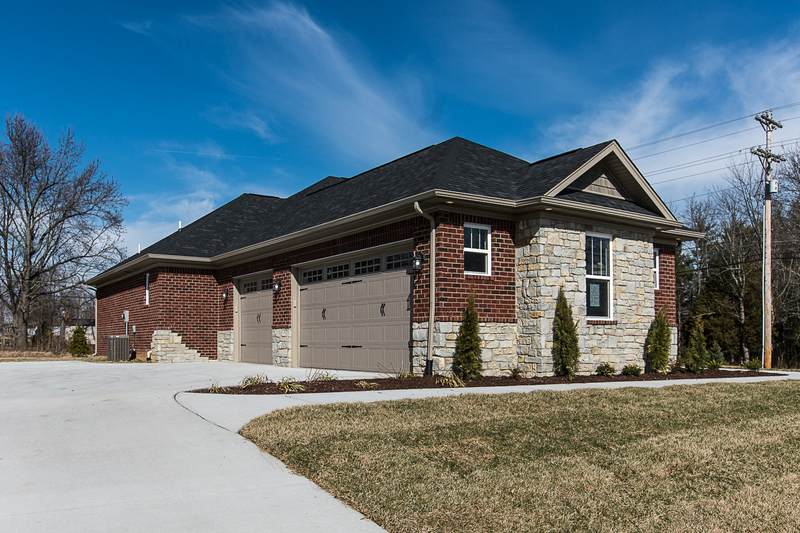 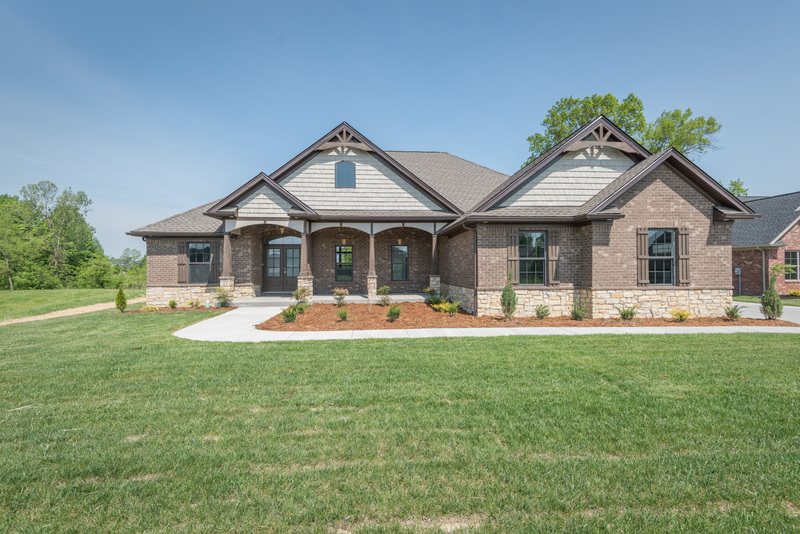 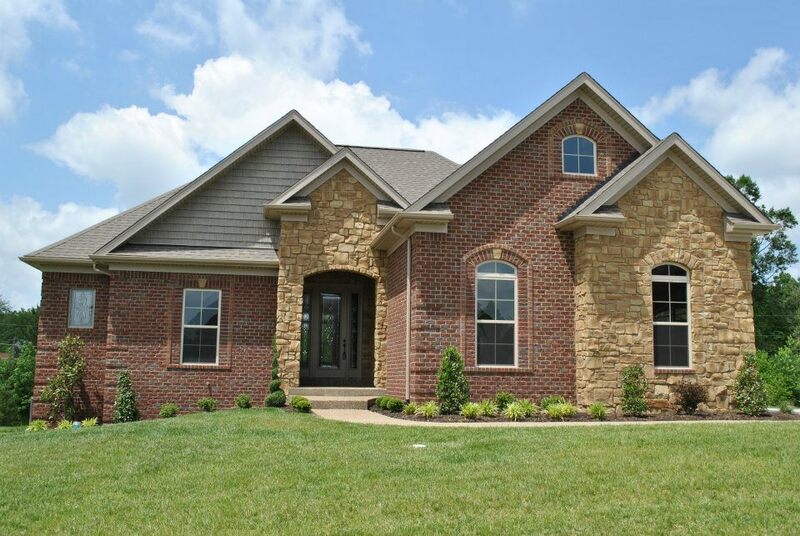 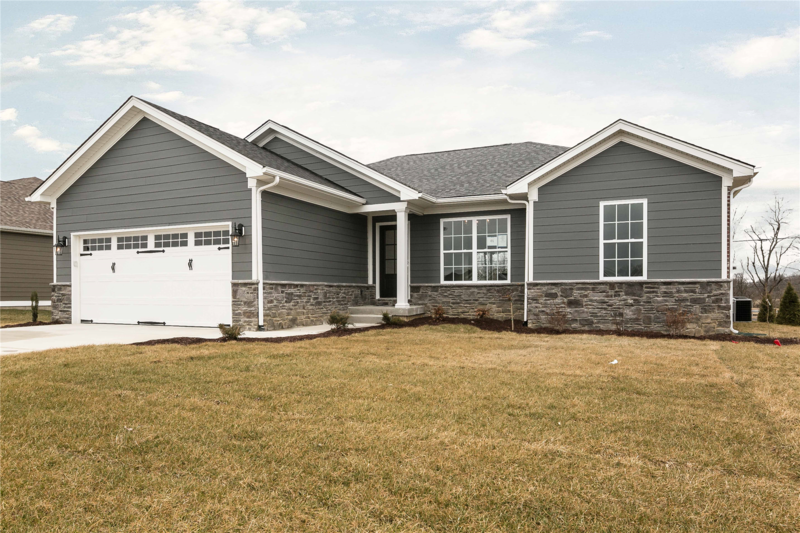 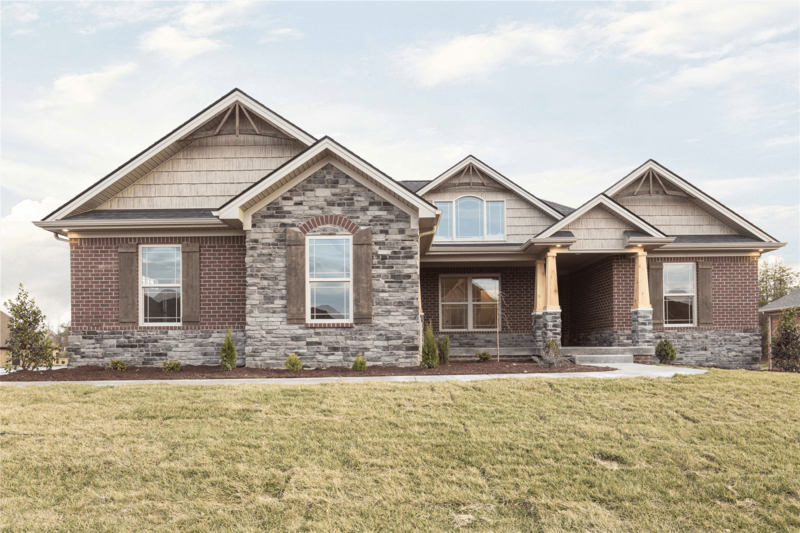 During the process, Schuler Homes’ design team will help you customize this home to truly make it your own. 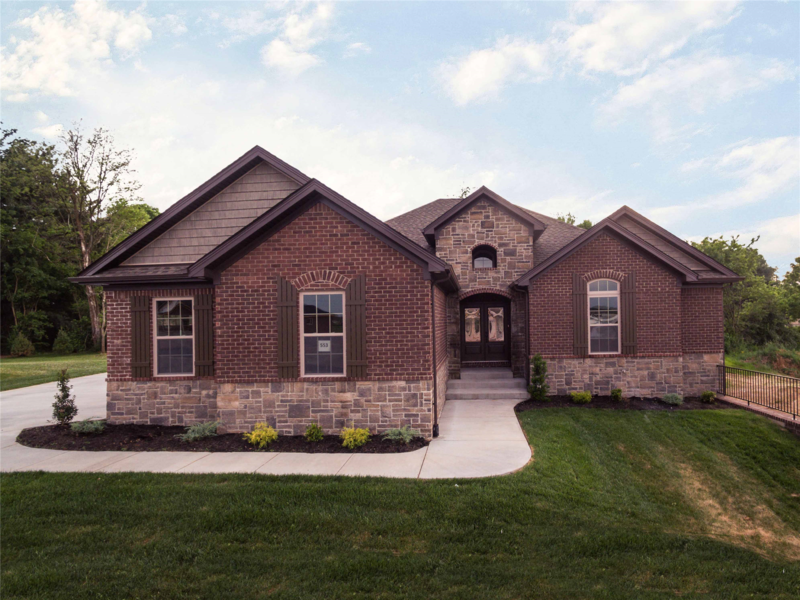 And if you already have a floor plan that you don’t see here, Schuler Homes can help you find a lot, select drawings, and help you build a truly custom dream home.